Be a part of the longest-running comedy night in Crawley! 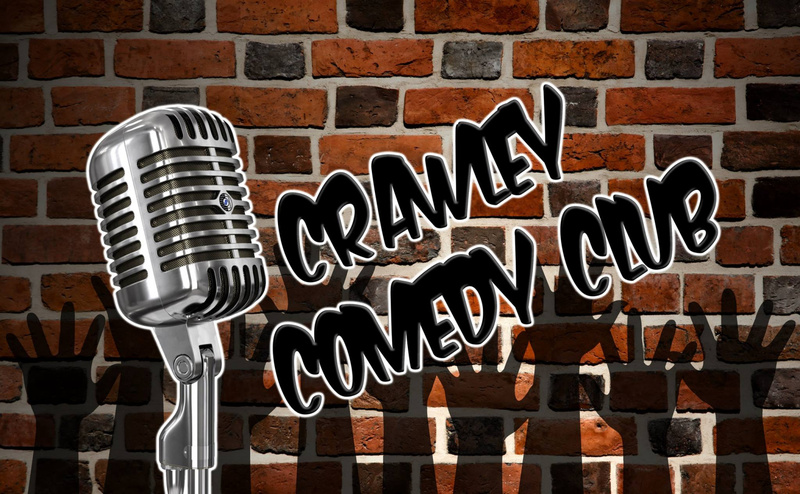 Crawley Comedy Club is hosted at Crawley RFC every 2 months - and regularly sells out! Rufus Hound, Milton Jones, Romesh Ranganathan, Zoe Lyons, Jim Tavaré, Ninia Benjamin, Joe Lycett, Paul Sinha, and many more!